Moss walls are more than just a fad. 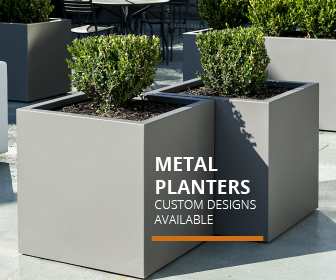 Experts say this plant design movement is here to stay. 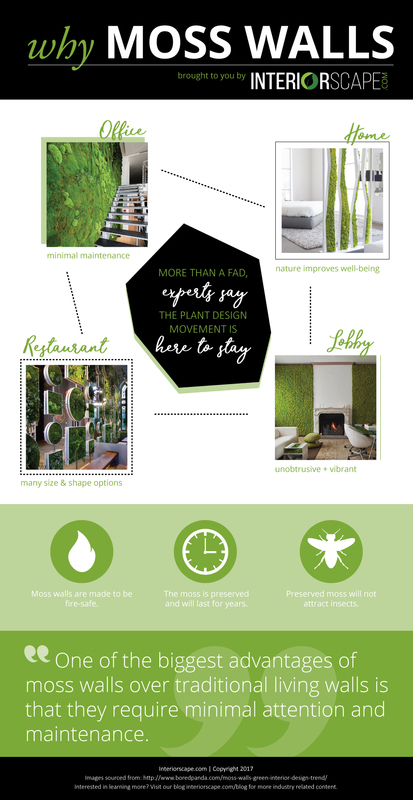 The infographic below shows just why moss walls are such a hot trend in interior landscape design – feel free to share! For more information on moss walls, check out the blog post titled “Minimalism, Greenery, and the Moss Wall Revolution” featured on the new blog at Interiorscape.com. 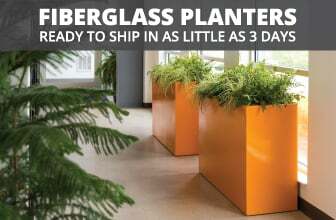 Melanie is a plant enthusiast and expert contributor at Bromeliads.info and OrchidPlantCare.info. Melanie's experience in internet marketing, business management, and horticulture allows her to bring a unique perspective to the community. Melanie received a Bachelor's degree in Organizational Leadership from Purdue University and is the Marketing Director at NewPro Containers.